As a musician, communication is very important to my work, particularly on the internet. It’s how I reach the people who listen to my music, it’s how I was able to find management without leaving the island and it’s how I was able to network and share my ideas and music with record labels, publishing companies and fellow musicians early on in my career. I think it’s becoming increasingly important for people who live in more remote communities like Guernsey to realise there’s a huge opportunity to engage and work with people around the world using the internet, without even having to leave the beauty and comfort of our island home. Through social media, promoted Facebook posts, cleverly timed tweets or even a simple mailing list there are an ever growing number of clever ways to reach a wider audience of fans, potential collaborators and everybody in between. For me, this was an essential realisation. 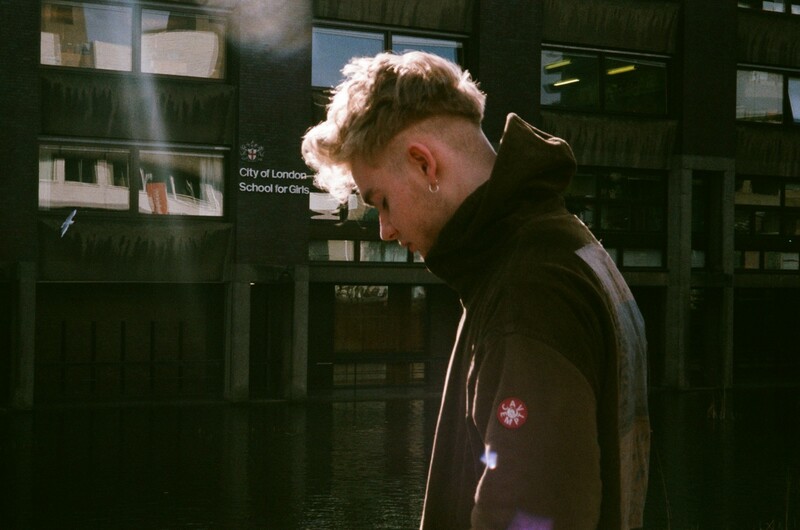 Studying at the Sixth Form Centre at age 18 I was busy with A-Levels and revision, but outside of what I was doing in the real world, I was laying the building blocks for an online following that would eventually secure me a record deal and a real chance to do what I love for a living. 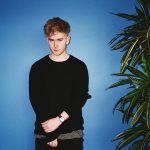 Alex Crossan‘s pseudonym is Mura Masa, popular musician. 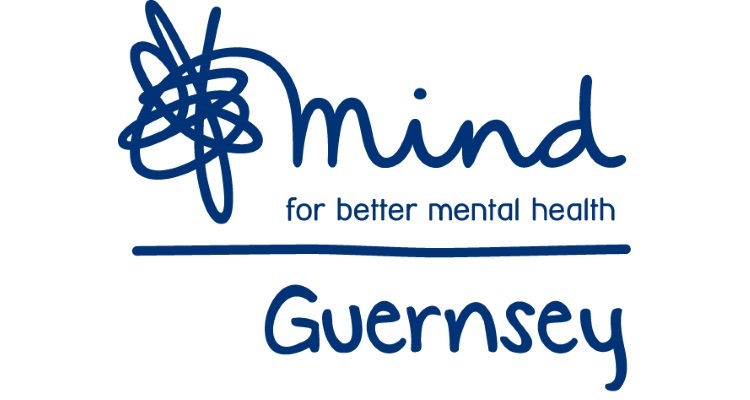 Alex’s chosen charity is Guernsey Mind. This charity provides a service that promotes positive mental health for the community, they campaign locally to improve services, raise awareness and encourage understanding.